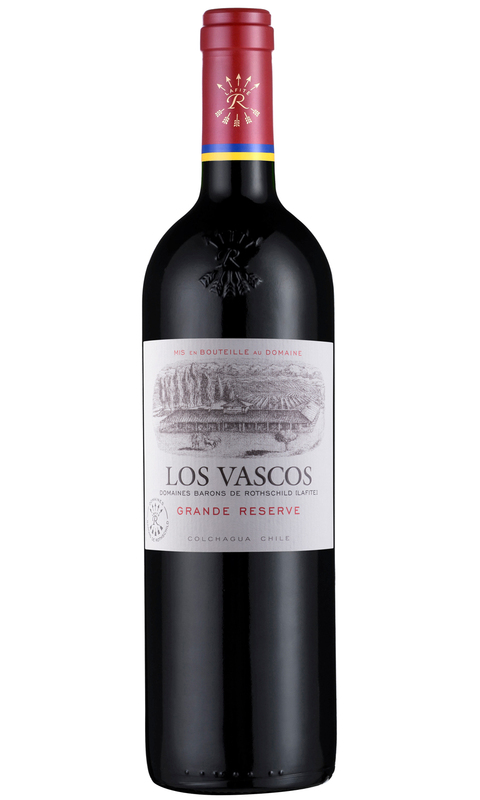 The colour is an intense ruby, with aromas of black cherry, cassis, vanilla, tobacco, cinnamon, cedar and spices. Later, the nose develops into ripe black fruit such as mulberry and cherry with a note of blackcurrant. In the mouth, it is rich, round and fleshy. The tannins are silky and elegant and the wine has impressive length with a pleasant peppery and liquorice finish.